Christmas has a special place in my heart. Along with the magic of Christmas that is inherent in many young peoples childhoods, it also became a time of hope for me as an extremely ill and pregnant first-time mother. My first born was due December 23rd, 2016 and I suffered the whole pregnancy with hyperemesis gravidarum. A condition that saw me hospitalized many times, with IV fluids being my only form of hydration. I was unable to eat, drink, or be merry, so the light at the end of the dark tunnel that was hyperemesis was very timely aligned with Christmas and all its joyful associations. I gave birth to my beautiful daughter precisely one week before Christmas. It was the best gift in the world. 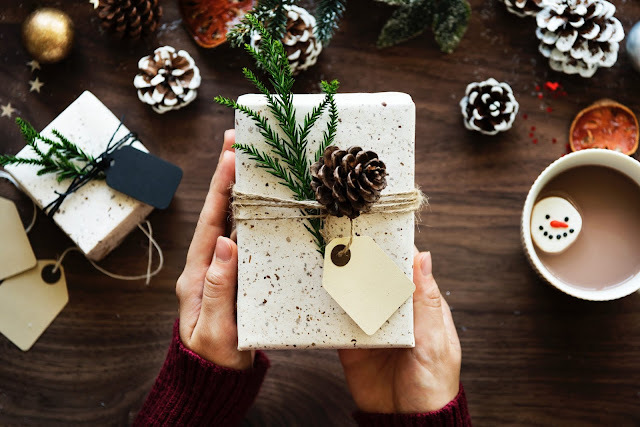 Now, Christmas is a time for celebration in our household that symbolizes more than just the magic of Santa but also embracing the best gift of all, our health. 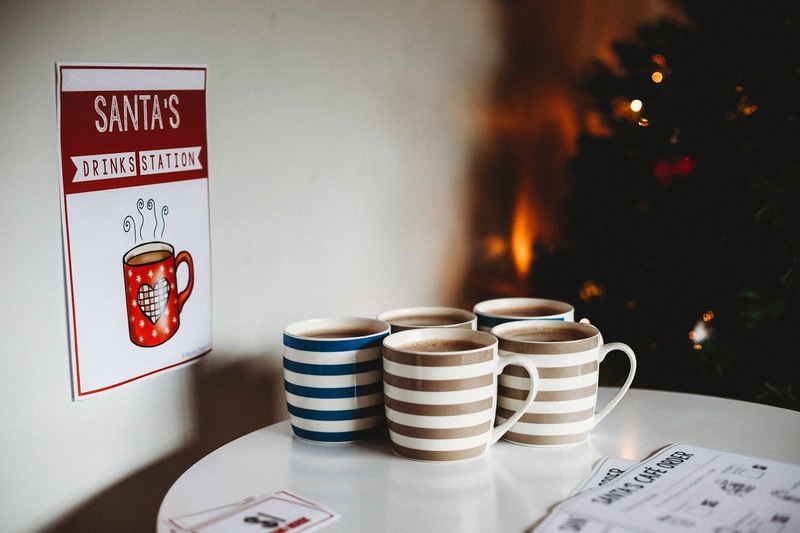 To make the most of the festive season we have started a range of family traditions. 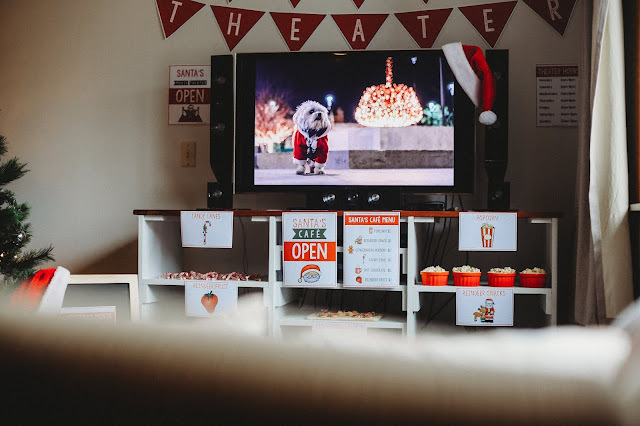 The new one this year is having a festive movie day, enter Santa's Movie Theater. 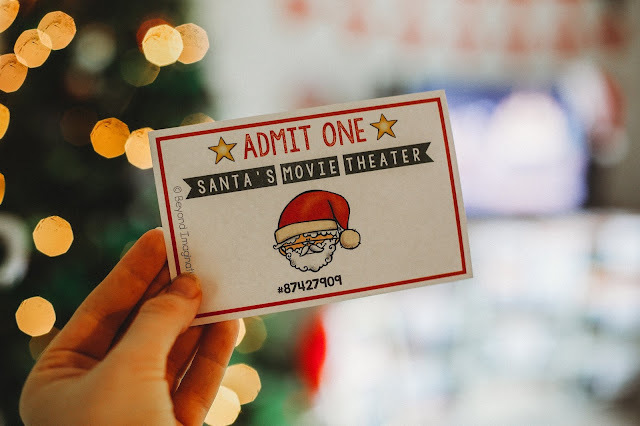 The concept of Santa's Movie Theater came to me while I was thinking about the importance we should place on quality time with one another. Gifts are great and all, but the true magic of Christmas comes with the gift of one another's time, not money. For parents, Christmas is a time that can often be financially horrific. 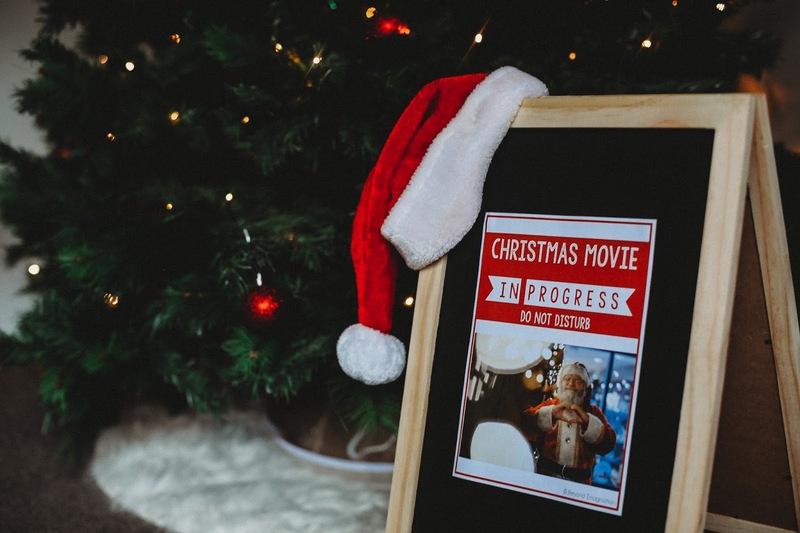 By starting traditions such as a movie day, rather than starting traditions of lots of costly gifts, it sets parents up for a more relaxing holiday season. After all, all kids really want is for their loved ones to be happy, not stressed and broke. For teachers, the same goes. 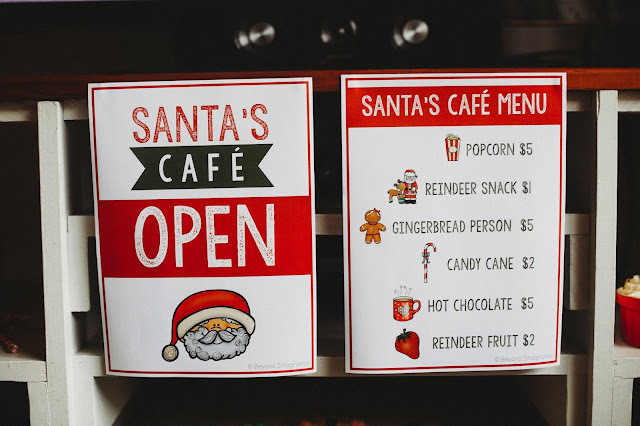 The financial cost of being a teacher is already high, embrace classwide traditions so that you don't have to spend big bucks at Christmas time. For those on a shoestring budget, take this blog post and DIY your own Santa's Movie Theater. Yes, I have developed a resource for this that is an original concept I have come up with, but I am more than happy for you to get inspired by this and make your own set-up. 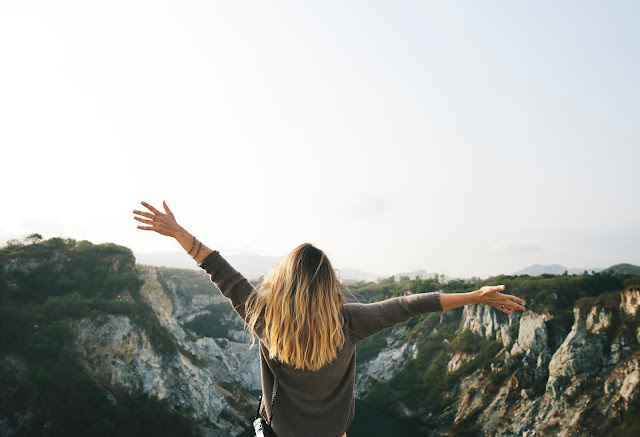 The more joy spread, the better. However, this idea may not be copied for commercial purposes, that'd be a Grinch move (before he got into the festive spirit, not cool man, not cool). Right, now let's get started. 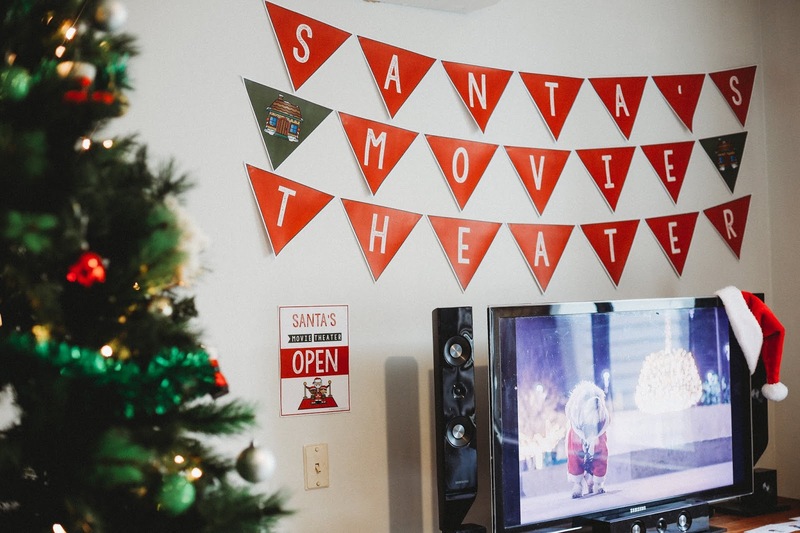 First off what makes a Santa's Movie Theater a theater is the popcorn. 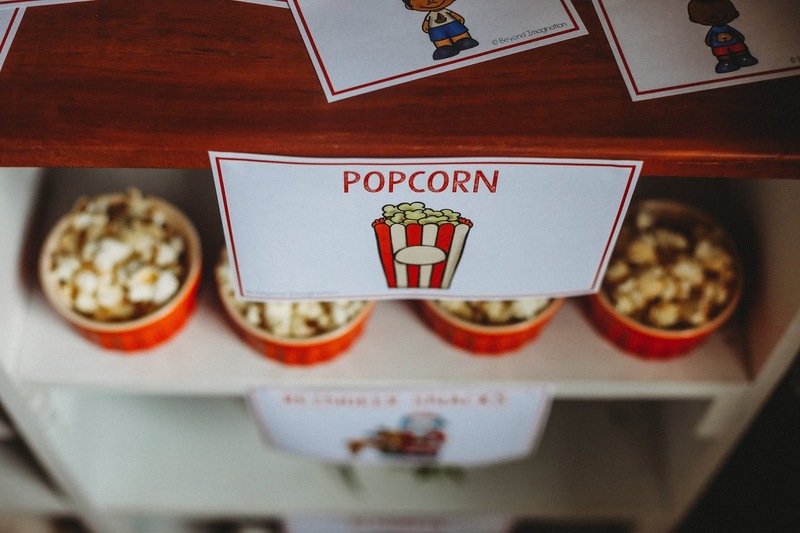 Let's be real, we all go to the movies for the delicious treats as well as the actual film. 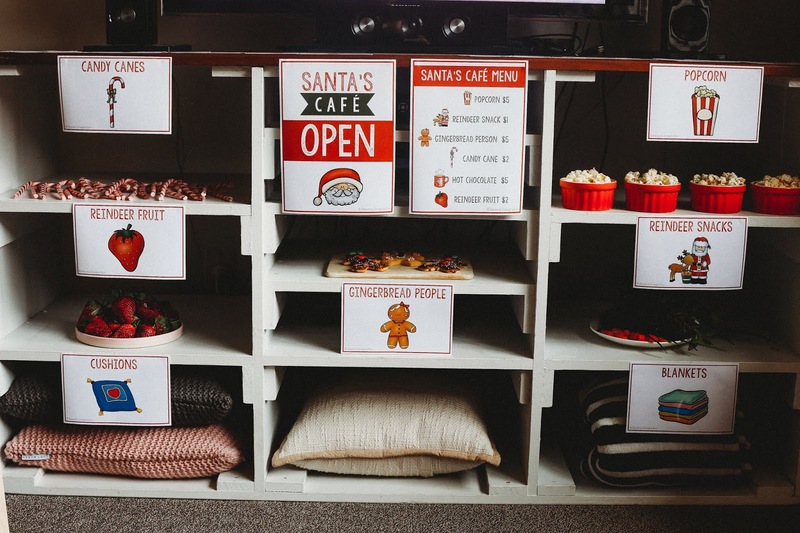 To replicate the feel of a theater, you will need to set-up your own mini theater cafe/ treats station. For mine, I included candy canes, reindeer fruit, gingerbread people, popcorn, reindeer snacks (carrots), and hot chocolates. For the hot chocolates, I created a separate drinks station where the hot chocolates could be ordered and collected. 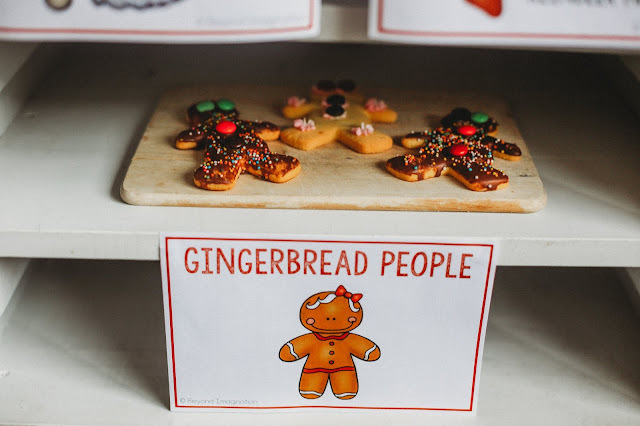 If you are a parent or caregiver doing this at home and you want a bonus idea, then go a step beforehand and bake the gingerbread people yourselves. Children love to cook and decorate. It's such a fun activity for families to do with one another. 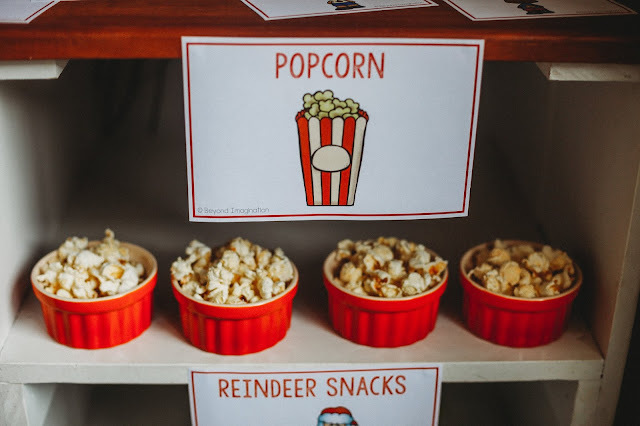 Alternatively, if you are a teacher, a bonus idea is to make the popcorn as a class and discuss the steps involved in cooking popcorn. You can document your popcorn journey as you go for evidence of learning. I opted for strawberries for my cafe. This was less to do with me being loaded (I'm not) and more just because they are in season here in New Zealand at Christmas time. The sign has a strawberry on it, but this is just a fruit symbol. Any fruit will do, the reindeer aren't picky. To make the mood cozy, you can add a pile of cushions and blankets for your child or children to use. 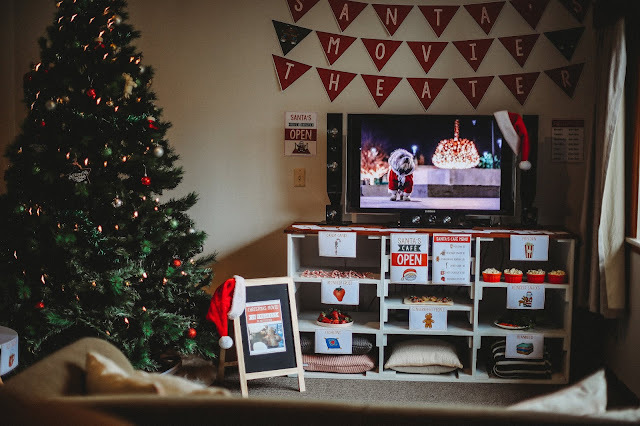 Even if, like me, you live in a place where it is summer at Christmas time, it's fun to get all cozy and watch a Christmas movie. 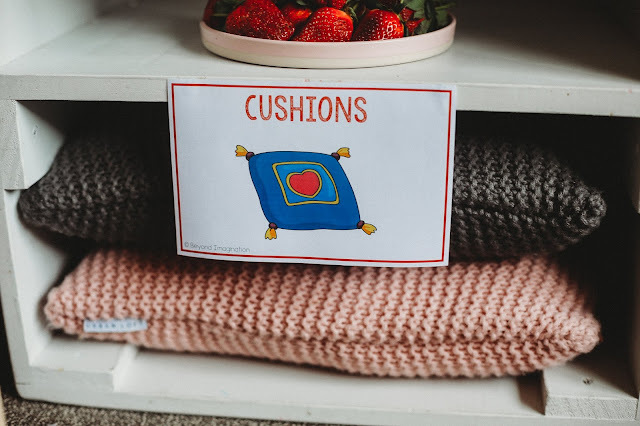 Of course, the cushions and blankets aren't reserved just for the kids (nor are the gingerbread people for that matter), we like to get cozy too. 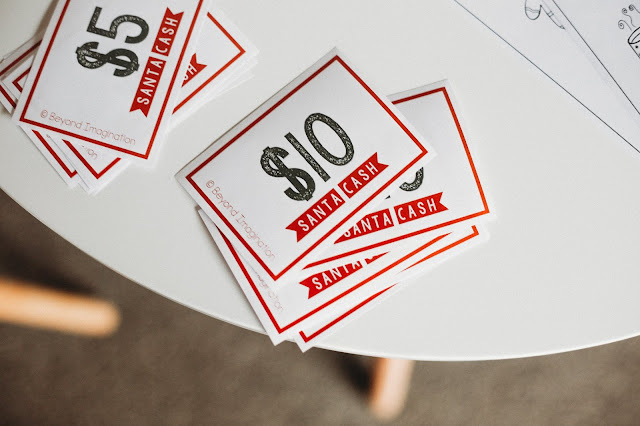 For our family set up, I used Santa Cash, and everyone got $10 worth of it. I used the pricing shown on the Santa's Cafe Menu and told everyone to choose what they wanted. My five-month-old laughed and opted for his usual milk, my twenty-three-month-old made a beeline for the popcorn and redecorated the living room while having the time of her life, and my 338-month-old took it seriously and ordered a hot chocolate and gingerbread person. I too ordered a hot chocolate and a gingerbread person. Unfortunately, the kind and lovely theater staff lady had ended her shift when I went to order mine, and the theater staff man just sat there eating his own gingerbread man and drinking his hot chocolate. 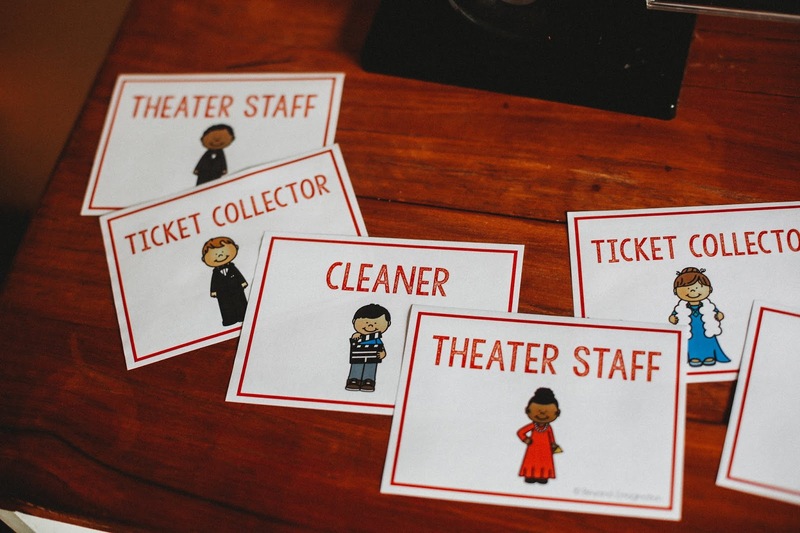 I'll tell you, as fun as this theater is it is terribly hard to get good staff around here. 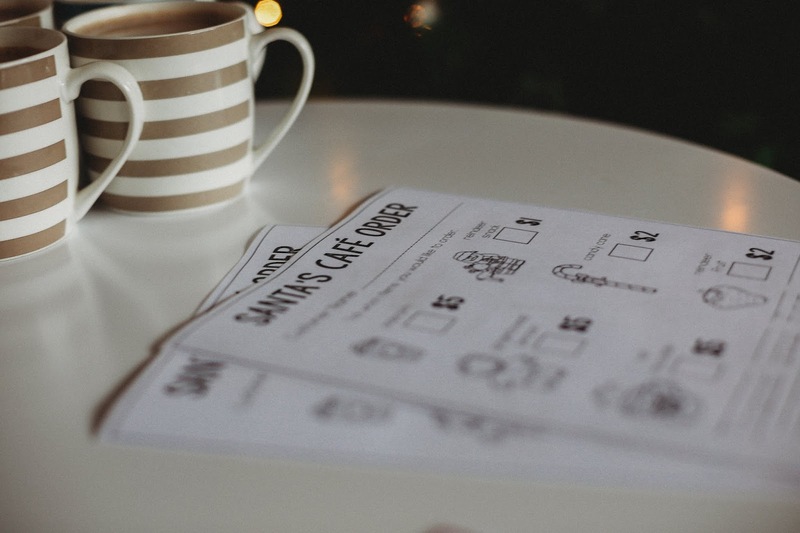 To get everyone's orders, create order forms so you know how many of each item you will need. 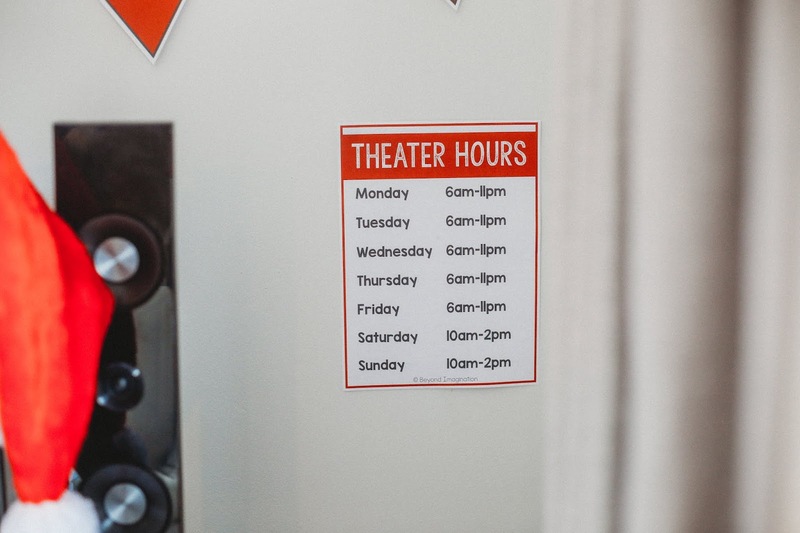 After you've set up your cafe, you will need to get your actual movie theater itself sorted. A screen of some description with access to your Christmas favorite, cushions or couches, blankets, and of course a sign to let your well-meaning neighbors or fellow teachers know that you mean business when you are at Santa's Movie Theater. 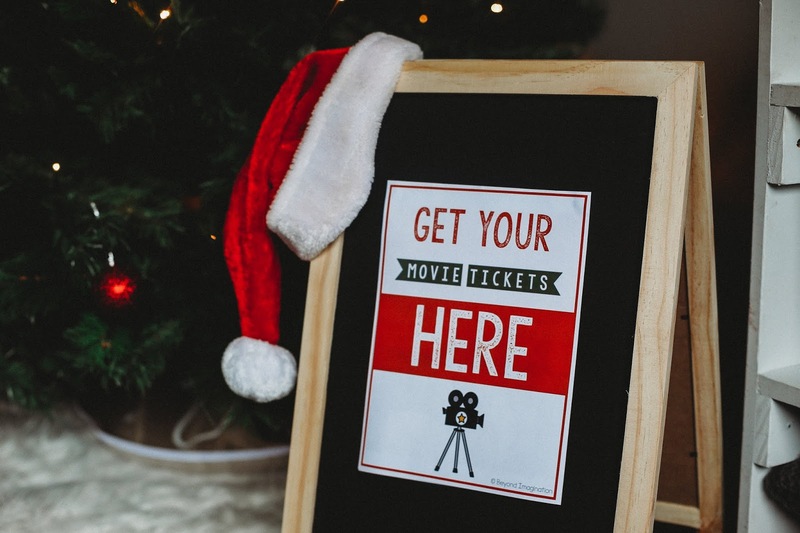 To make the setup as real as possible, pop up a Santa's Movie Theater sign, make Admit One tickets, and put up an opening hours sign. You could also make a get your tickets here sign for dramatic effect. If you want to be really extra then make some job ID cards too. 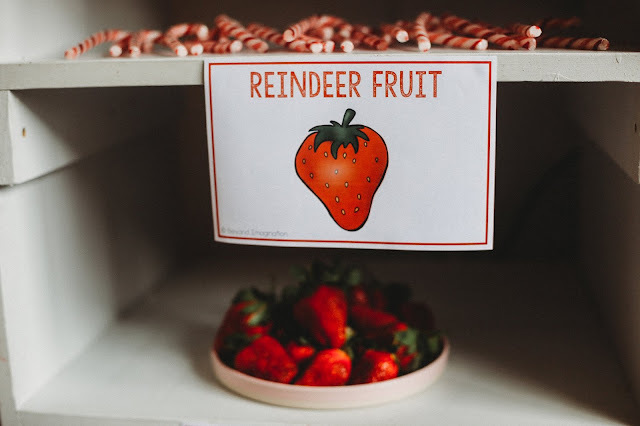 Younger children absolutely love these as it's a fun chance to incorporate pretend play with Christmas, two of the best parts of childhood, wrapped up into one ball of fun. Right, now you are good to go. Pull the curtains, tuck yourself into a comfortable position, grab your treats, and enjoy! The memory of this moment will be talked about for decades to come. Loved this idea but don't want to DIY it? 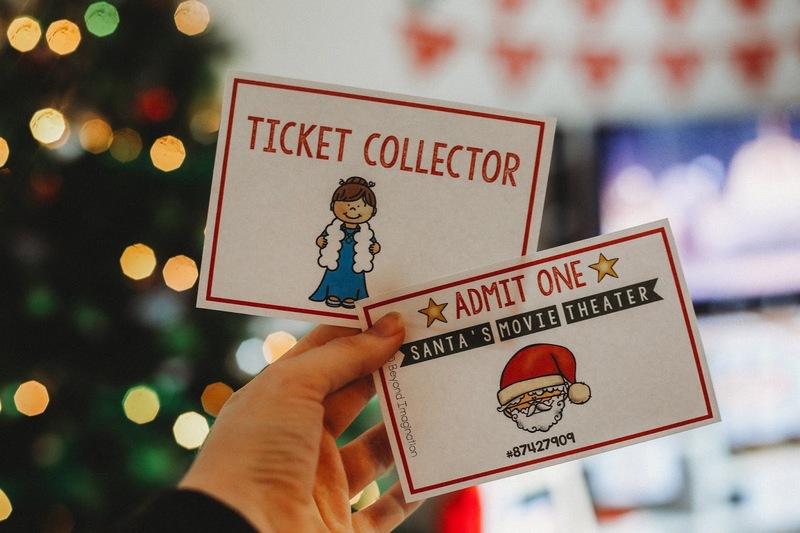 Head over to my Santa's Movie Theater digital download to get all the printable resources featured above.